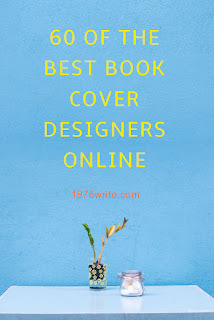 If you're not working with a shoestring budget and have some money to spend on your book cover here are 60 of the best book cover designers online. 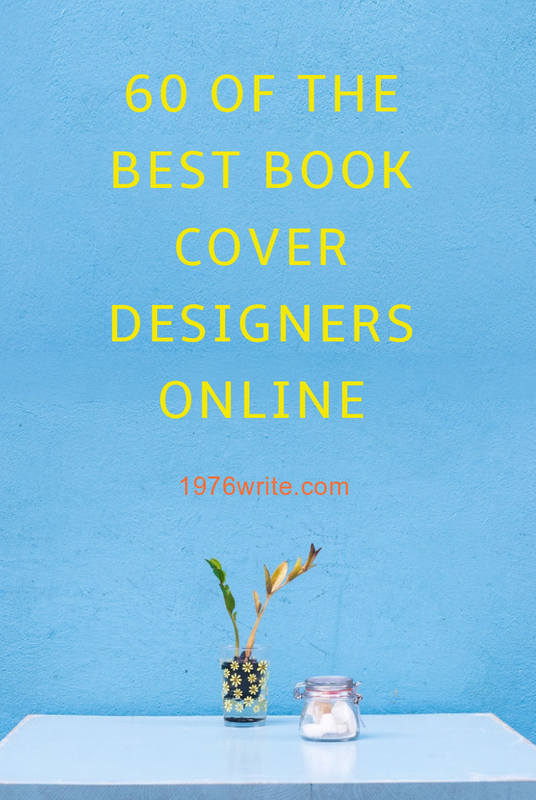 Thank you so much for including me in your list. I very much appreciate it! Keep up the amazing work!